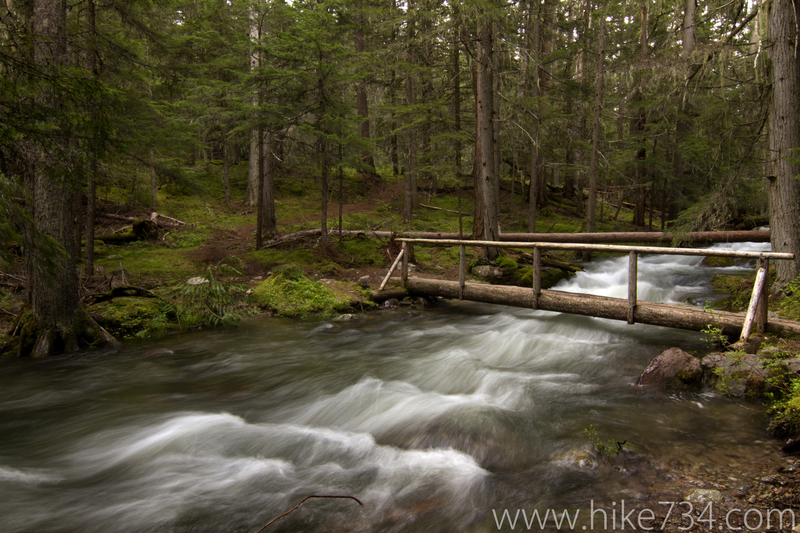 Fish Lake is a small, forested lake tucked away on Snyder Ridge above Lake McDonald Lodge. It’s 2.8 miles to the lake and you gain over 1,000 feet, most of which lies exclusively in the forest making for a lot of effort for a nice picnic spot. 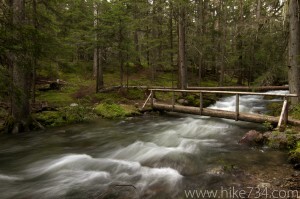 The bridged creek crossings are a refreshing change of scenery. Look for waterfowl at the lake and forest birds and flowers as you travel through the cedar and hemlock forest. Trailhead: Use the Sperry trailhead located across the Going-to-the-Sun Road from Lake McDonald Lodge.